To protect winter access and promote the shared interests of all user groups within the public lands of Gunnison County! More info. In order to maintain current access for all users during the GMUG Forest Revision and pending Winter Travel Management plans, we need to minimize user conflicts. This can largely be done through education and awareness which is the primary goal of our winter recreation app, which will be for ALL users. But we need your support! Find out more details and how you can help! -Educate yourself by reading the information on our site. -Sign up for email updates and connect with us on social media to get alerts and event details. The Brown Frown - How to pick up after your dog! Washington Gulch - respect motorized designations & private property! THANKS TO OUR PREMIUM PARTNERS! 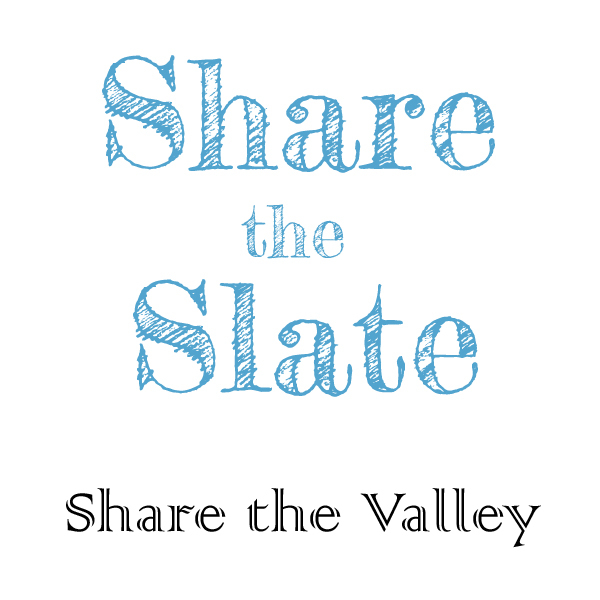 Share the Slate advocated for balanced winter access for all user groups to drainages in the Gunnison Valley.